The Industry contact details are 9am - 5pm Monday to Friday. For Public Holidays or times outside these hours please contact us via email at Industry.ie@siemems.com. or alternatively leave a message on our phone line + 353 (0) 1 2162459 and we will contact you during normal business hours. 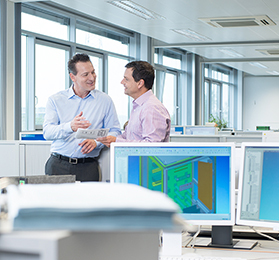 Welcome to the catalogue and ordering system for Siemens Automation, Drive Technology & Energy. You'll find everything you want to know about our range of products – and a lot more – round the clock. From intelligent tools for straightforward product and system configuration to software downloads and documentation. For faster, fault free, tool free assembly, saving time and increasing productivity. 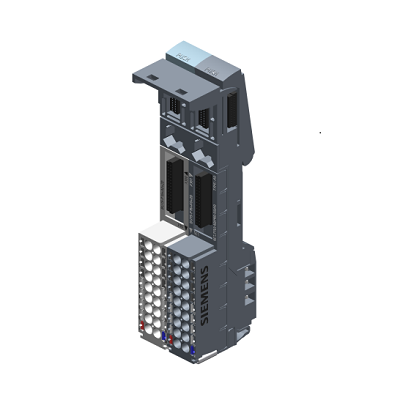 Adopting the unique spring loaded ‘click and go’ connection technology offered exclusively by Siemens SIRIUS low voltage control gear products in your panel or machine will give you a serious competitive edge. To take advantage of our fantastic new introductory offer please contact your local franchised distribution partner who will be glad to discuss your requirements and guide you through this offer. 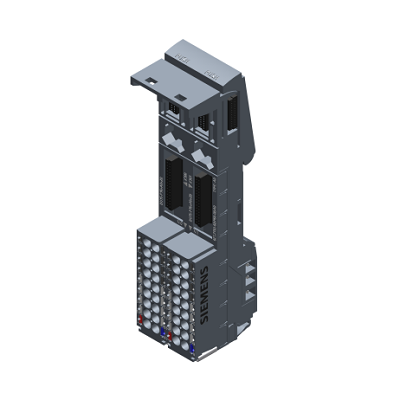 SIMOTICS Explosion Protected range 1MB15 has been expanded to included Flameproof enclosure. The motor series has been developed for use in Gas Ex-Zone 1 in the process industry, e.g. fans, pumps, compressors and mixers. The motors can be directly connected to the line supply (DOL operation) or to a frequency converter (VSD operation). 1MB... is now the platform for all Hazardous Area zones. Stay up-to-date with our latest news and activities at SiemensUK and meet us in the following places.